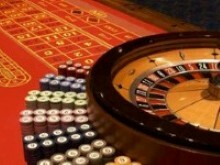 Casino Bled offers free admission for adults, presenting a valid identification document. Upon entry each guest will receive free coupons to attend the games. 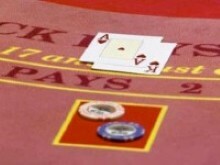 The modern poker room with 5 gaming tables offers 50 stations of Cash Game daily from 8pm to 4am. 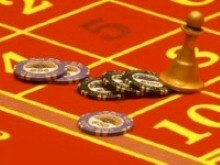 The game most commonly held is Texas Hold'em No Limit Blinds from 0.5 € - 1 €, 1 € - 2 €. There is a restaurant in the casino. Leave the main road Ljubljana - Jesenice Lesce exit. Up to Bled there are still 3 kilometers. The Casino is located in the center of Bled, close to the lake.